(JTA) — Like many Israelis visiting Europe, Leeor Brooks is keenly aware of his compatriots’ reputation abroad for rudeness. 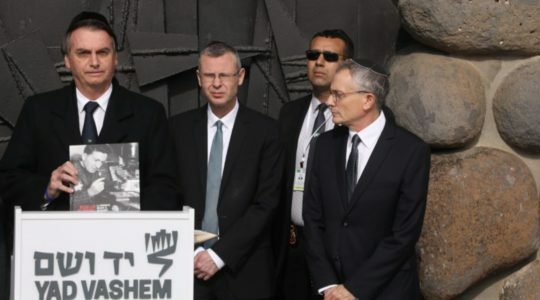 The boorish stereotype is so well known that it has its own term there – “the ugly Israeli” – and been the subject of many an awareness-raising campaign. 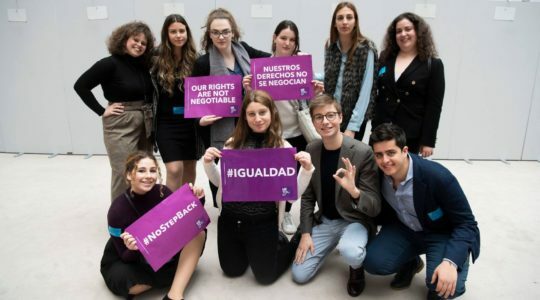 There’s even an entire nonprofit, Good Will Ambassadors, devoted solely to educating Israelis to behave better abroad. Wearing his white-and-blue spandex costume emblazoned with a star of David, Brooks likes to deliver short, insulting introductions before his matches. During the choreographed fight — a match that involves real blows, enormous exertion and plenty of theatrics — Brooks delivers what he calls a “krav maga kick” to his Hungarian adversary’s groin. As the rival lies on the mat feigning unconsciousness, Brooks ceremoniously puts on a kippah and shouts out in Hebrew: “Blessed are You, Lord our God, king of the universe, amen!” as he lands his so-called “chosen people elbow blow” on the prostrate athlete. The crowd chants “f**k you Leeor” as Brooks flips them the finger. Soft spoken, polite and eloquent in English and Hebrew, his real-life demeanor seems the opposite of the loud-mouthed, trash talking brute he portrays on stage. “Most fans nowadays know that professional wrestling is in fact theatrical sport and not a competitive competition, so you mainly work on their emotion with your skills in and out of the ring,” Brooks told JTA. Brooks, a video editor and personal trainer from Netanya, is currently pursuing a stand-up comedy career. He is a popular performer among wrestling promoters in Europe. They book him for matches on a monthly and sometimes weekly basis. That’s no small feat in a field that’s saturated with hundreds of performer-athletes, each plugging their own shtick in the hope of landing gigs. There are hundreds of wrestling leagues with varying degrees of professionalism, Brooks said. “The competition is nuts, you have hundreds upon hundreds of different wrestlers and you have to find a unique niche to find an audience,” he said. Brooks began wrestling in 2012 under a different persona, or gimmick, as they are known in the field. 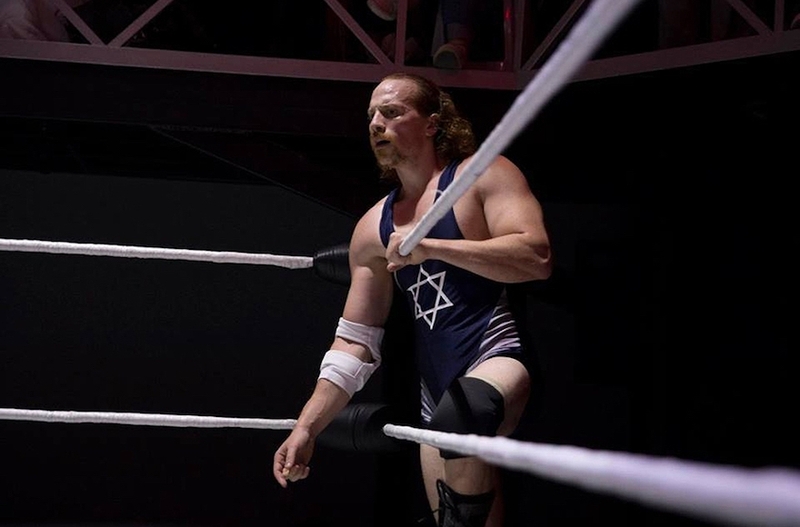 A wrestler told him in 2015 that he should create an Israeli character. Initially, Brooks expected his persona to appeal to Jews. But he also ended up a favorite of sorts among non-Jewish audiences who respond to his act because it’s provocative, at times funny, unique and stereotypical. Backstage, Brooks drops his act and chats amicably with a German colleague whose stage name is Robert Kaiser and whose wrestling character is a neo-Nazi. Sharing a name with a prominent member of Adolf Hitler’s inner circle, he wears black shirts and boots while wielding a baseball bat on stage. Chuckling, Brooks suggests to Kaiser that they team up for a stage rivalry known as a feud: “The Jew boy fights the neo-Nazi.” Kaiser smiles and shrugs. Brooks asks what makes Kaiser’s get-up neo-Nazi. Kaiser, a 35-year-old semi-professional wrestler since 2011, likes to speak about his “grandfather’s legacy” ahead of matches in countries, like the Czech Republic, that Germany occupied during World War II. He often rants on stage about “foreigners.” But off stage, he is trained by two Muslims: Ahmed Chaer and Ali Aslan – themselves professional wrestlers. 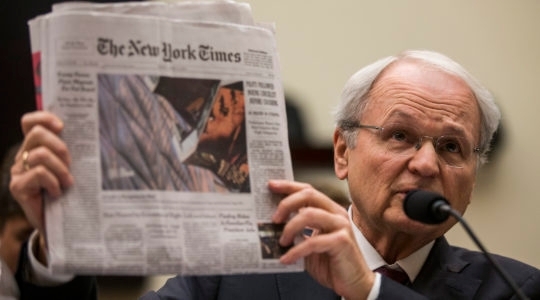 As for Brooks, his persona receives the most responses in Greece, he said. “The Greek fans were the most loud crowd I have encountered, and surprisingly I became a fan favorite over there,” he added. 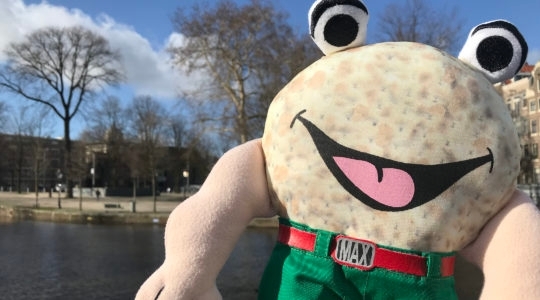 During a tournament last month in Ipswich near London, he suddenly found himself being cheered during the Pro Wrestling World Cup, before losing to a local challenger in the quarterfinals. 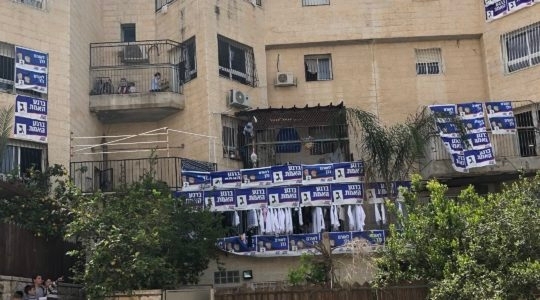 “I guess in some parts of the United Kingdom, locals are on the Israeli side? Can’t say any fans came up to me and claimed they were Jews,” Brooks told JTA. Back home, Brooks has a fan in his father, a professional wrestling enthusiast who introduced his son to the game.